The Little Princess Trust: My Hair Donation. 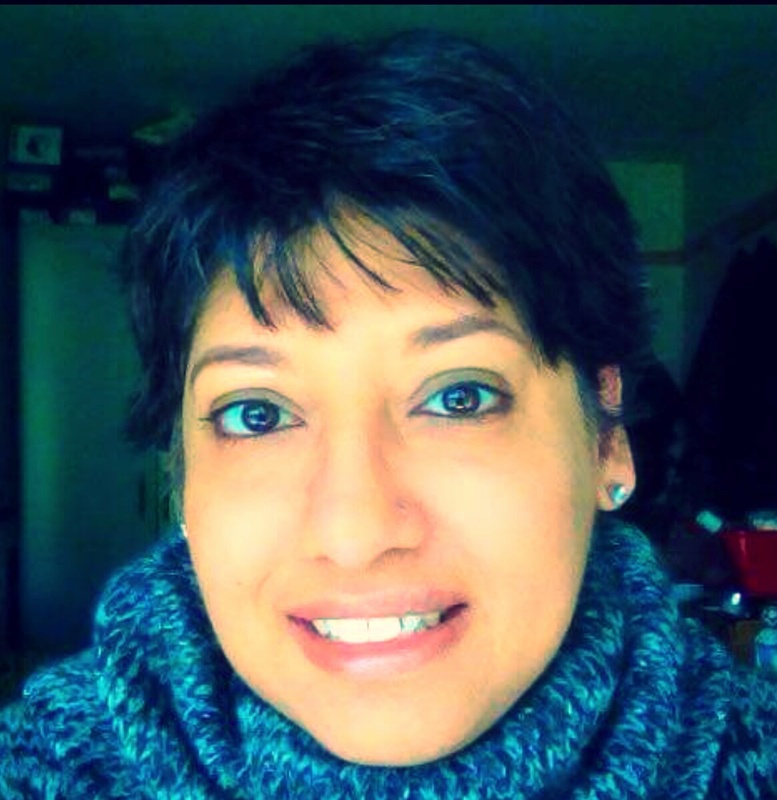 Mid-April 2015, I decided to cut my hair short for a very worthy cause. My hair has been long for most of the four decades of my life and I needed a change. 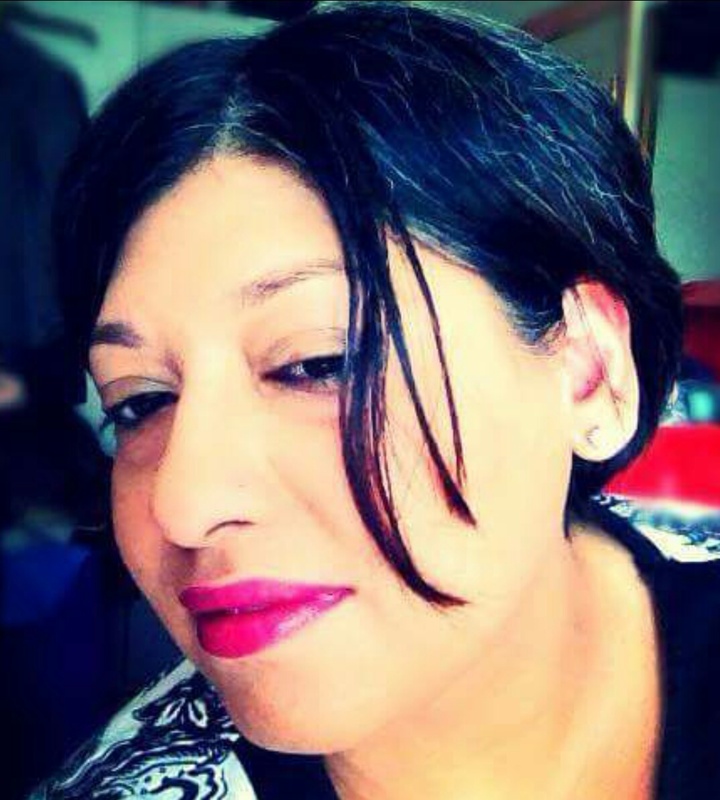 I heard about The Little Princess Trust from Beena Chauhan, owner of Beena’s Beauty Therapy and Male Grooming based in the Jewellery Quarter, Birmingham, UK. The charity accepts hair donations (and much needed money!) to make real hair wigs for children, in the UK and Ireland, who have lost their hair due to cancer treatments. Beena does not routinely style or cut hair, so I was delighted and grateful when she volunteered to cut my hair to the shortest length it has been in four decades. 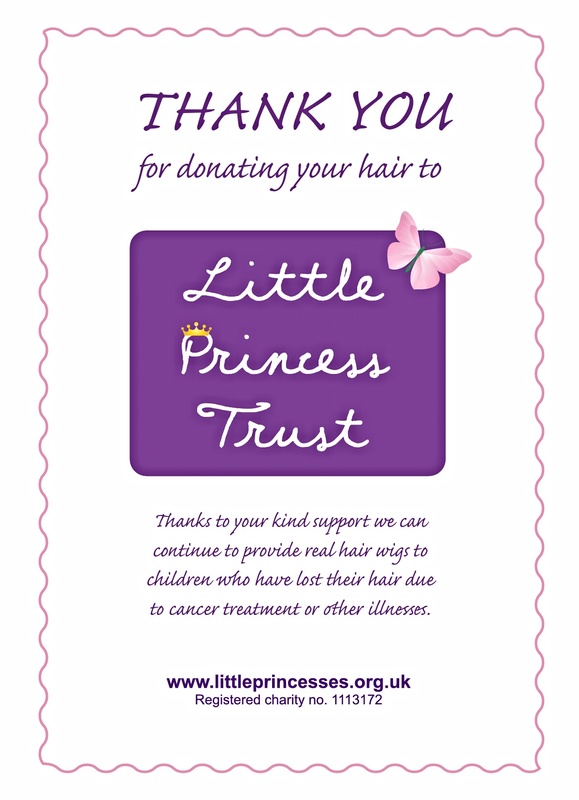 Please see The Little Princess Trust website for more information on how to send a hair or a currency donation. The charity, although based in the UK does accept donations internationally. 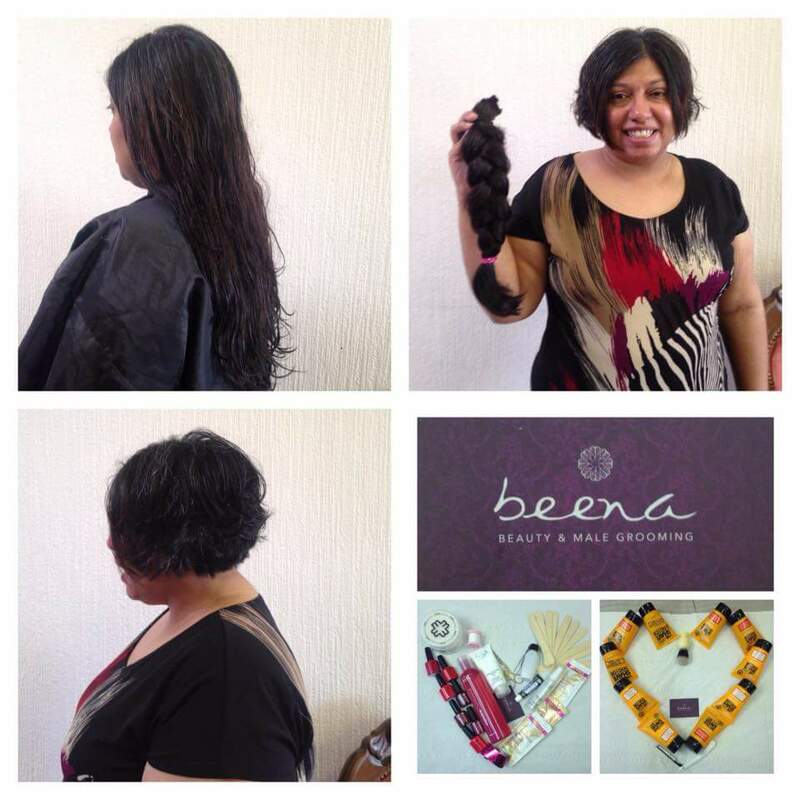 I found going short liberating and am very happy with my subsequent style, thank you Beena Beauty Therapy and Male Grooming or helping me support such a worthy cause. It takes about six weeks for appropriately sent hair donations to be processed and I am delighted my hair has been useful to someone who really needs it. Sounds like a very worthy cause. Good for you, it looks ADORABLE!! How wonderful of you! You look great with short hair, too. My daughter (who is 10) decided to do this last fall; she had very long hair and cut it short to a bob. Here in the US we have Locks of Love, which is a similar charity, and they require at least 10 inches. Such a wonderful cause! Thank you, it’s a wonderful way for children to get involved. I’m glad I did it. I love your hair. Beautiful. I did the same for Locks of Love in the US. It was fun and feels good. And the cut on you looks great! So cute! Thank you, it still feels like me and my only regret is that I didn’t do it sooner. what an amazing program – sounds similar to Locks for Love – and girl, you look fabulous! You look fabulous and what an amazing cause. My daughters are growing their hair to donate over here. We’re very excited. Thank you, tempted to grow more hair to donate, whilst my greys aren’t prohibiting me.